Attorney General’s office to investigate if laws were broken. Opposition legislators say the Presidenta was duty bound to inform the Legislature of her away trip. 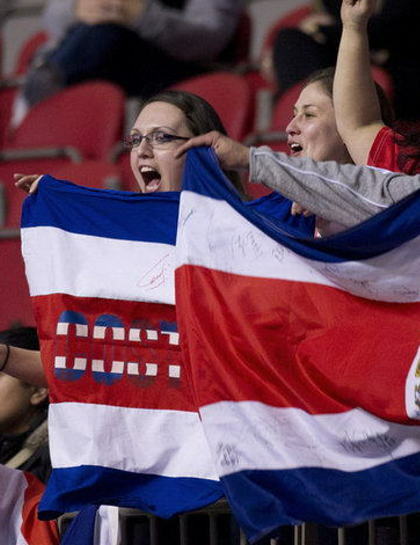 The return home flight aboard the private plane owned by a Canadian oil company may have been smooth and comfortable, the welcome home, however, was not as Costa Rica’s Presidenta Laura Chinchilla came under pressure on Tuesday. ot only has doña Laura been criticized in the media, the use of the private plane to attend the wedding of the son of Costa Rica’s vice-president, Luis Liberman, adding in a meeting with Peru’s president, Ollanta Humala, also has prompted an investigation by the Attorney General’s office. On Monday, from Lima, Peru, Communications Minister Francisco Chacon said that Chinchilla would cover personally the costs. Back in Costa Rica on Tuesday Chacon, who along with his wife the Minister of Foreign Trade, Anabel Gonzalez, accompanied the Presidenta and her husband, Jose María Rico, confirmed the cost for the use of the Jet was paid for by the Colombia-based company THX Energy and that there was no conflict of interest. “There’s no conflict of interest here. The fact there are companies working with the government to provide, as a contribution, certain services is not new to this administration,” he said, without elaborating further. However, the Attorney General’s office said it was investigating whether Chinchilla had broken the law by using the seven-seat Cessna 525B Citation aircraft. The president of Costa Rica has no plane. 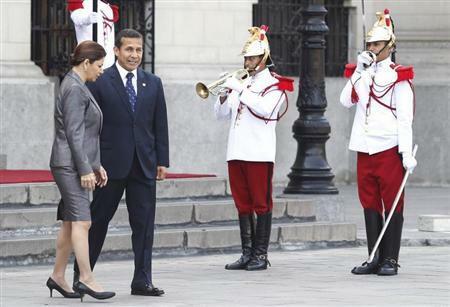 Chinchilla usually flies on commercial airlines or uses planes provided by other governments when making state visits, Chacon said. Opposition legislators were not convinced by Chacon’s answers. In the past, other presidents have been caught taking gifts from private companies, but this was different and far more suspicious, said an opposition lawmaker, Gustavo Arias. “It’s the way she did everything, from not notifying the Legislature, to the question of why she had to use a private jet from an oil company and not pay for the trip herself”, Arias added, noting that she was required to tell the Legislature about the trip. 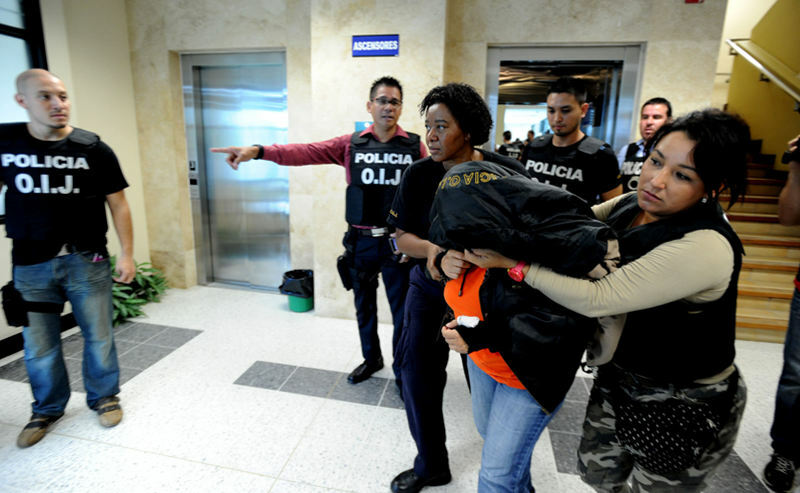 Costa Rica has an Illicit Enrichment Law, which includes penalties of up to eight years in prison for public officials who accept gifts worth more than a minimum wage. THX Energy, which declined to comment on the matter, is funded with Canadian capital according to its website. 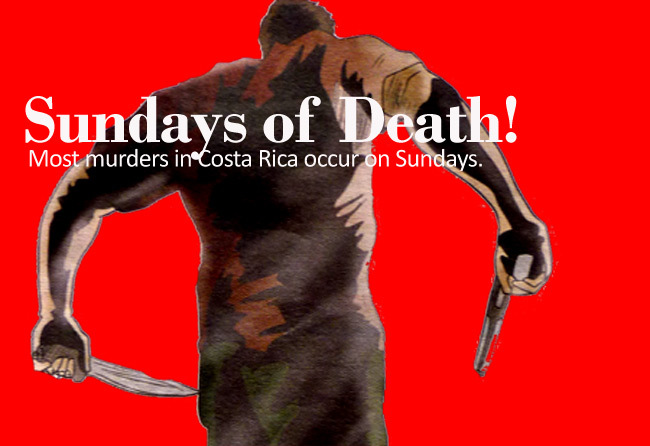 Sundays: The Day Most Probable To Be Murdered in Costa Rica!